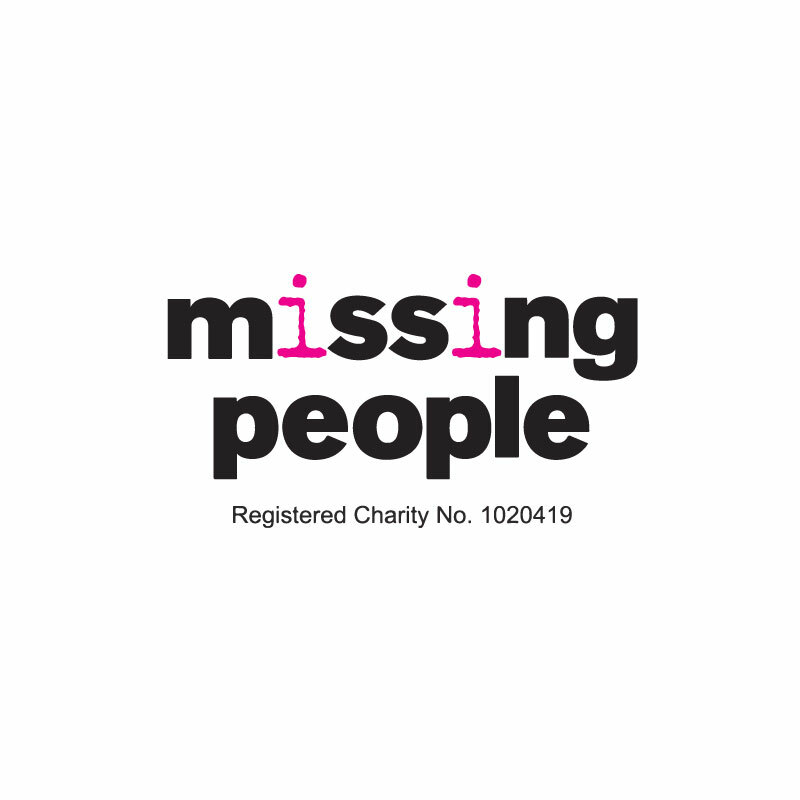 Missing People is a charity that searches for missing people – children and adults – on behalf of their family and friends, providing specialist support and including a free confidential 24-hour helpline. 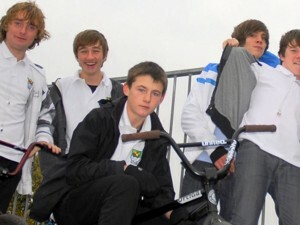 The charity also provides, and is further developing, support for people after they have been missing, and the charity secured funding from The Big Lottery Fund for a Wales-based programme called ‘Aftercare’, which has provided support for missing people after they have returned from being missing. Added to the project was a new element – a Return Home Interview (RHI) for adults that have returned from being missing, with the purpose of gathering more information and better understanding their circumstances and with the aim that this (and onward referrals from it) could reduce the chances of them going missing again. Missing People sought support both to implement a new approach, which had not been trialled previously in the UK, and also to evaluate its impact. We assisted Missing People to establish the pilot with partner agencies – South Wales Police and Cardiff County Council, to establish the pilot in the Cardiff area and provided support as the project developed through the pilot phase. Towards the end of the pilot additional partner police forces were engaged in North Wales, Gwent and Lincolnshire. We also delivered a Theory of Change workshop, developed an evaluation framework for the project to utilise, and provided Most Significant Change training for Missing People staff to supplement their existing data gathering processes. The project gathered data and we then collated and analysed that, providing our own supplementary data gathering through a series of one to one interviews with project partners and beneficiaries. The project was successfully concluded and generated data, both in terms of the impact of the provision but also the process of developing and delivering it and the complexities of delivering such a service. That information has informed the development of the approach to supporting missing persons in future both for Missing People and, through their advocacy work, for supporting missing people more generally in the UK.